On Tuesday, the Catrina Maria Designs team had the opportunity to visit the beautiful city of San Francisco to see an “Over the Top” presentation by the world-renowned designer, Preston Bailey. His story was truly inspiring to listen to, and the designs that he shared with us were jaw-droppingly intricate. We had so much fun! 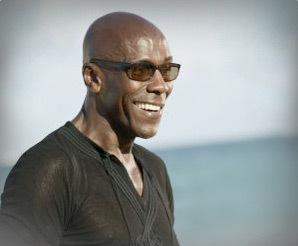 For more information about Preston Bailey’s background and amazing designs, visit his website at http://www.prestonbailey.com/. Before we headed to the cocktail hour at the Julia Morgan Ballroom, we visited My Boudoir SF to talk to the amazing and very knowledgeable lingerie stylist, Miriam Hernandez, for a some girly fun! For questions about your own undergarments, visit her website at http://www.thelingeriestylist.com/. 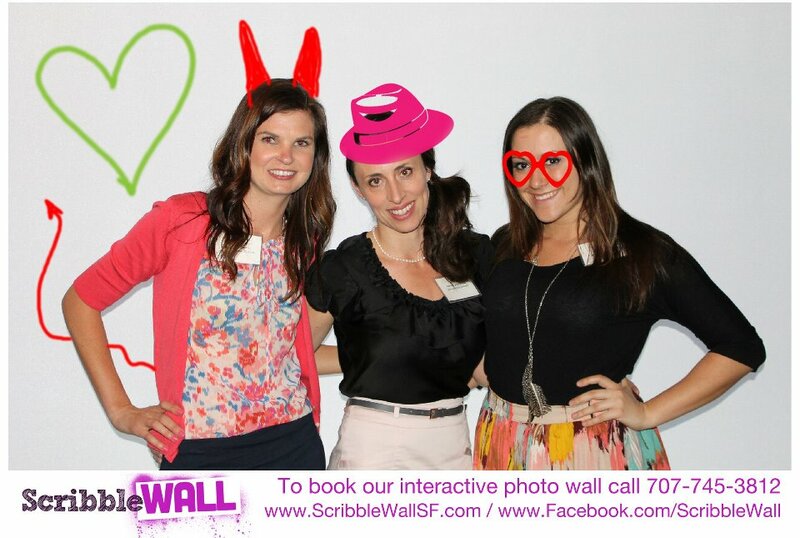 A big thank you to San Francisco NACE for hosting this event! The Catrina Maria Designs team had a blast!